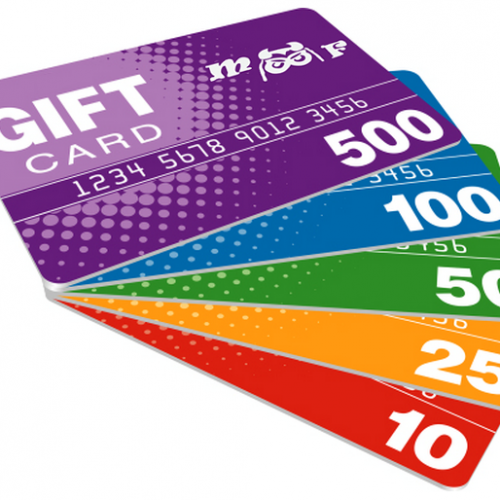 You can purchase an electronic MF Tactical Gift Card in any dollar amount that you choose. Simply enter your desired amount in the box above and you can choose to have the Gift Card sent by email either to yourself or directly to your gift recipient. Gift Cards will be sent instantly by email along with an optional personalized message that you create. Gift Cards can be used for any purchase on our web site. 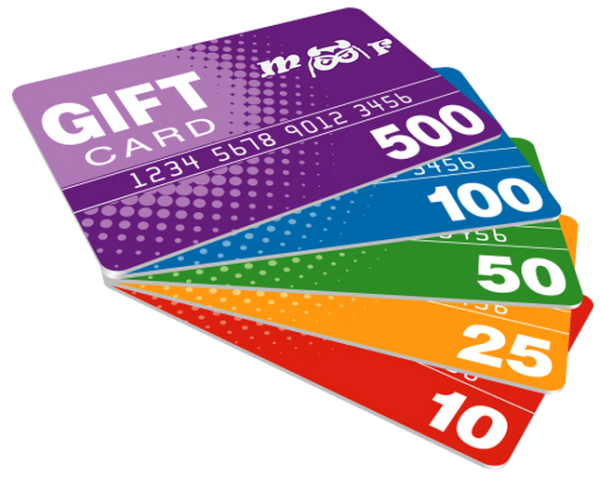 MF Tactical Gift Cards are fully transferable and will be valid for two years from date of purchase.